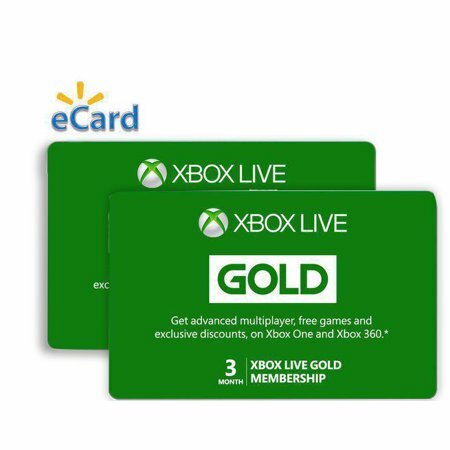 Walmart is currently offering a 3 Month Xbox Live Gold Membership with Bonus Free 3 Month Token for $24.99. Bonus 3 Month token will be sent via email by April 29, 2019. Bonus token must be entered into your Microsoft account by June 30, 2019. 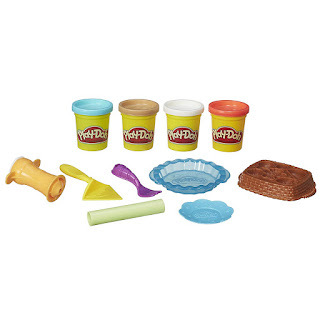 Amazon has the Play-Doh Playful Pies Set on sale for $8.99, down from $19.99. Dish up pleasant Play-Doh pies with this Playful Pies Set! With a pie plate, a fruit basket, and 5 pie-themed tools, this set lets budding make-believe bakers squish and smush some silly sweets fit for a pretend Play-Doh pie shop. 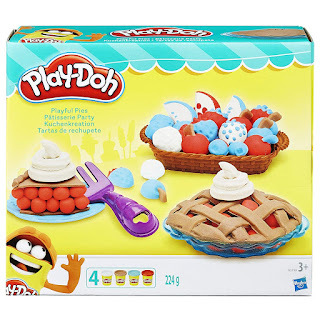 Roll out some squishy Play-Doh pie dough, use the molds on the underside of the fruit basket to create fantastical fruit fillings, and then top off the colorful creation with crazy cream. 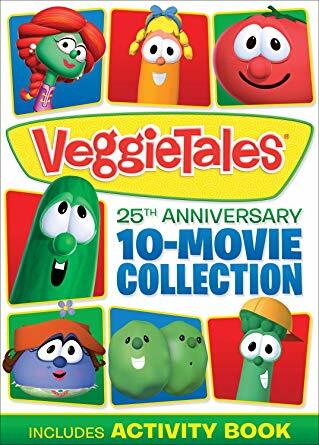 Amazon has the VeggieTales: 25th Anniversary 10-Movie Collection on sale for $14.99, down from $29.98. 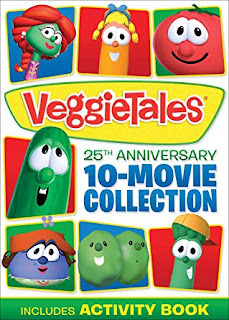 Since 1993, VeggieTales has presented meaningful life lessons with faith-based values like forgiveness, honesty and thankfulness in a way that is easy for kids to understand and helps to guide them in their day-to-day lives. Walmart has the Alex Toys Spa Hair Chalk Salon Craft Kit on sale for $8.08, down from $14.99. 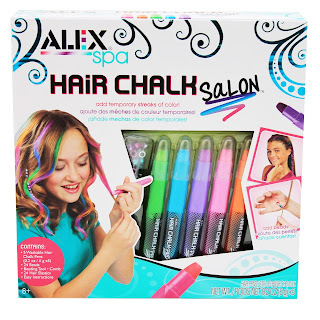 They also have the ALEX Toys Awesome FX Hair Chalk Pens on sale for $6.88, down from $11.49. Walmart has the Reborn Baby Girl Doll on sale for $23.99, down from $89.99. 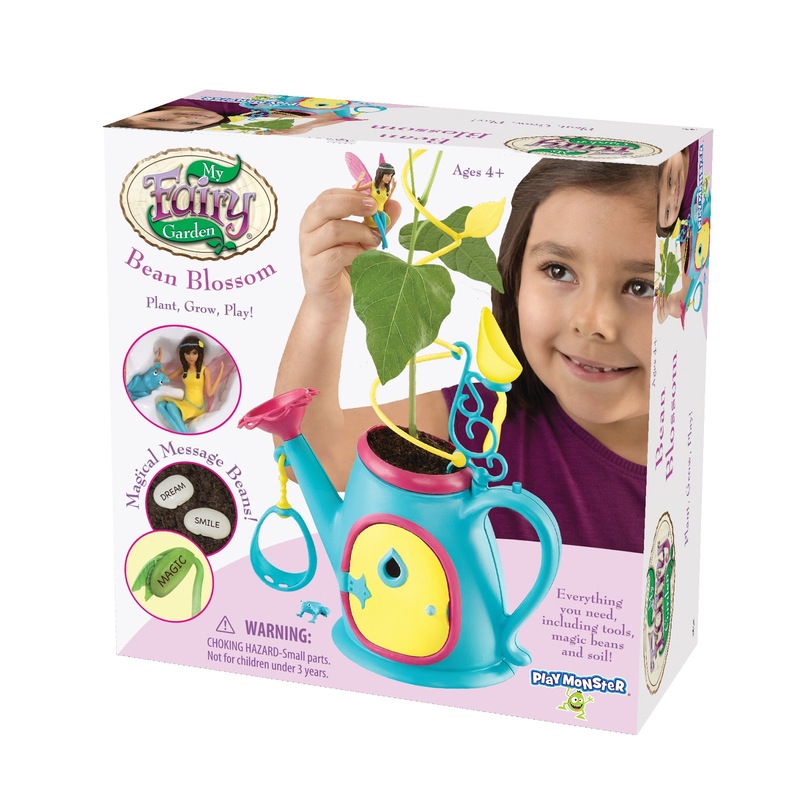 Walmart has the My Fairy Bean Blossom on sale for $6.93, down from $10.45. 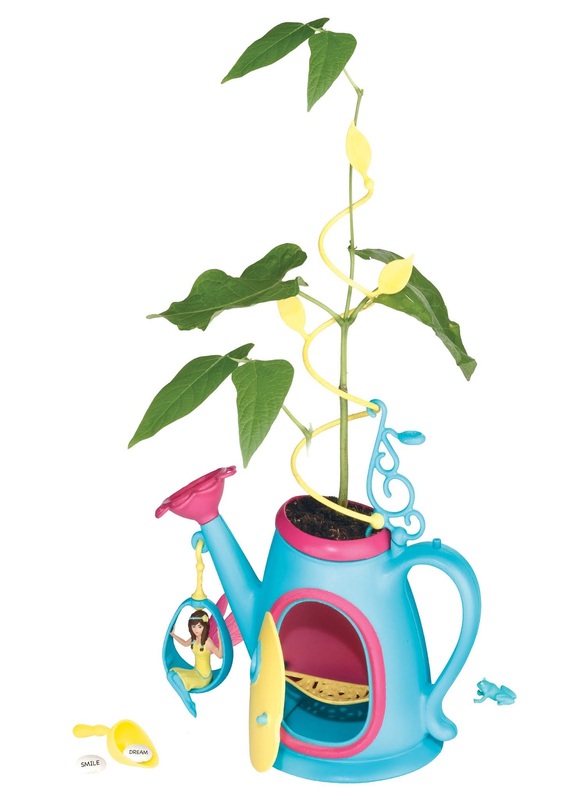 The colorful watering can is a fairy home for Misty and her froggie friend Fifi, and it's a planter for magical beans! 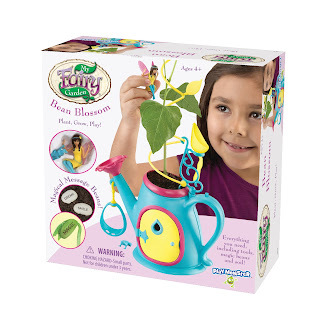 This playset includes a working door and a swivel swing for fairies! Plus, there's a trellis, gardening tool and water spout watering bucket to help grow the bean plant. This fairy garden is unlike any other because it comes with soil and magical message beans. 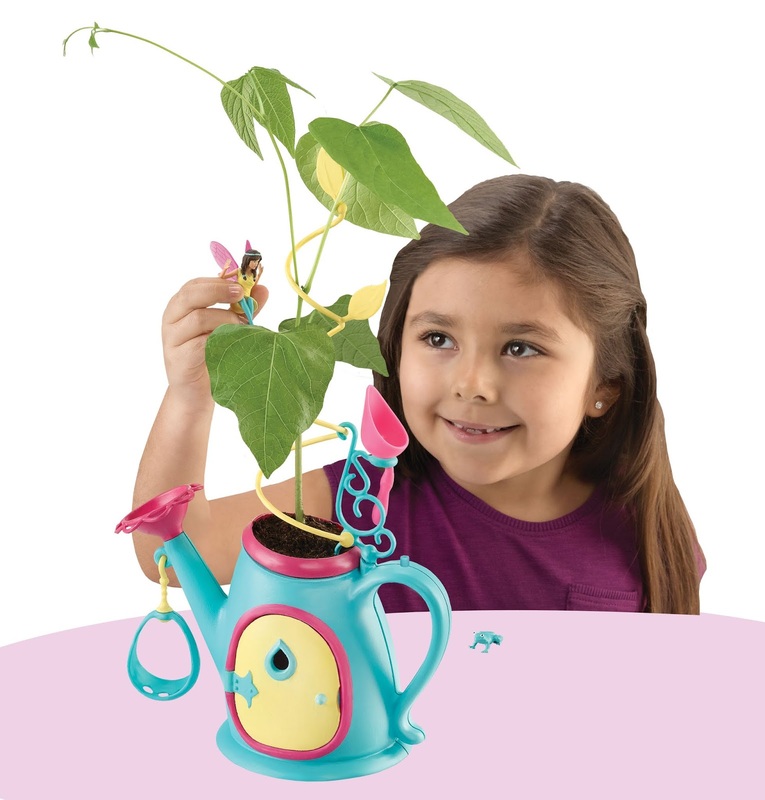 The beans feature fun messages that appear when the plant begins to grow...like magic. Walmart has the FriendlyBands Sunshine Loom Rubber Band Bracelet Craft Kit on sale for $6.99, down from $16.67. 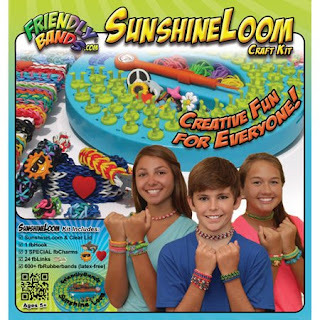 The Sunshine Loom Craft Kit is a popular activity for making rubber band bracelets, necklaces, rings and anything your children can dream up. The fun begins by taking full-size elastics and wrapping them around numbered pegs. Easy-to-follow instructions teach young crafters how to create handmade jewelry that kids and teens love to wear. 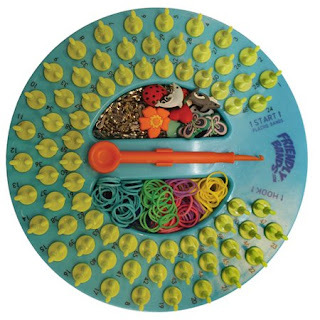 This rubber band craft kit comes with a circular loom, 24 links, three interchangeable charms and over 600 high-quality latex-free elastics. A hook is also included. 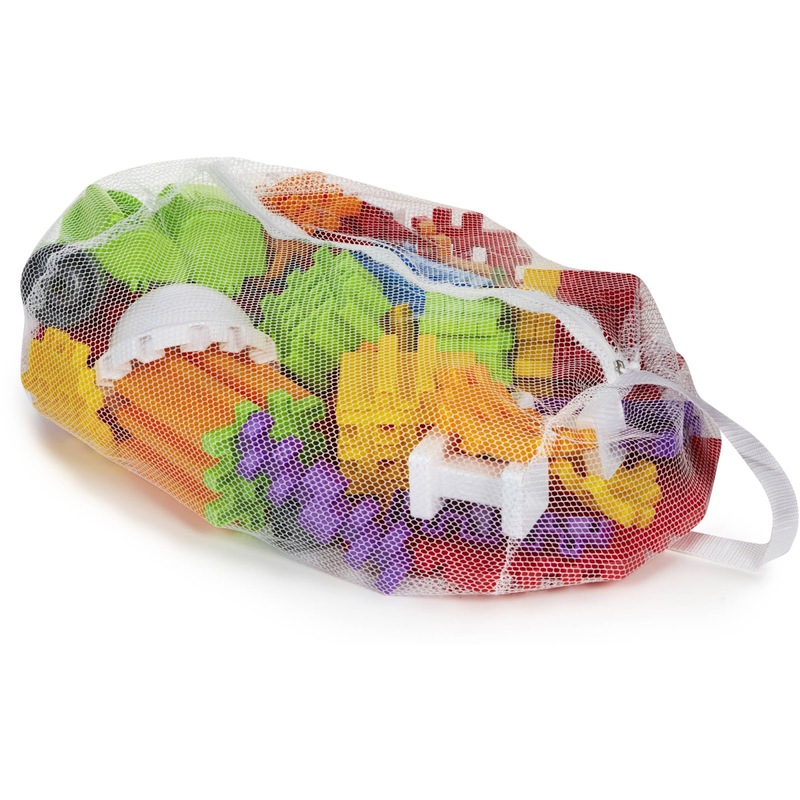 With the loom, you get a handy storage area for accessories and a clear lid for travel. 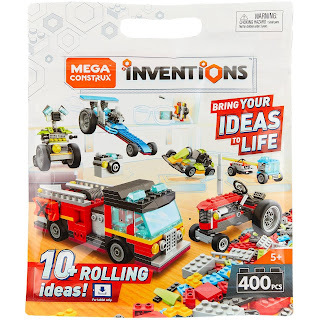 Walmart has the Mega Construx Inventions Wheels Pack on sale for $10.99, down from $19.95. Bring your ideas to life and take your inventions to the next level with this awesome and huge 400-piece Wheels building set! 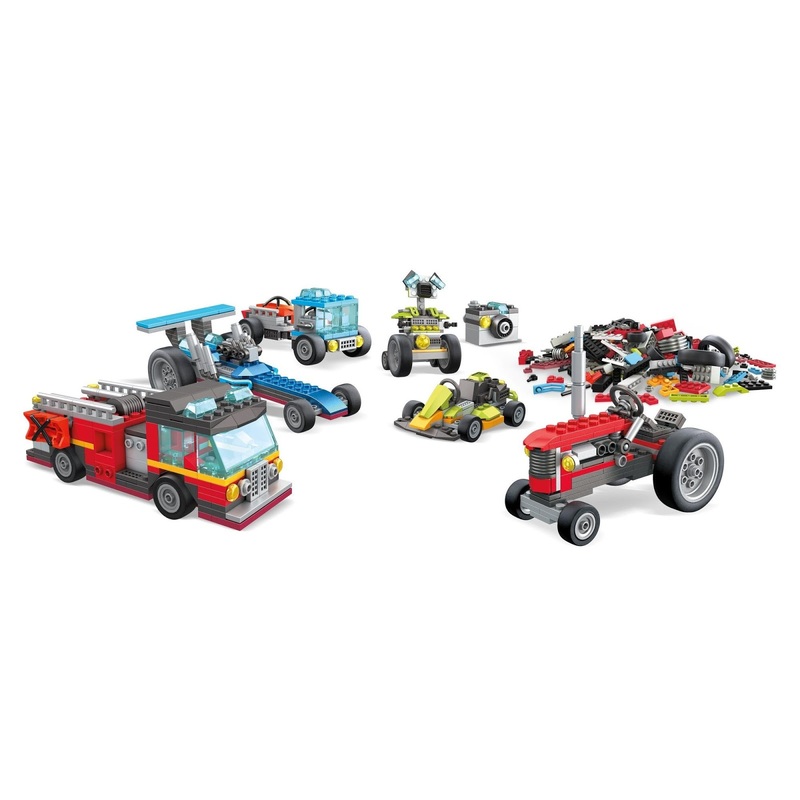 This souped-up set features so many bricks, including 6 Beyonder pieces, numerous specialty parts, 6 bold colors, and of course, lots of wheels to build roarin' roadsters with. Walmart has Wonder Nation Girls' 2 Piece Cozy Graphic Top And Loose Fit Pant Sleepwear Sets on sale. Different sizes and sets are different prices. The size 6 and Medium and Extra Large grey cat are only $2! Good luck. There are not many left. 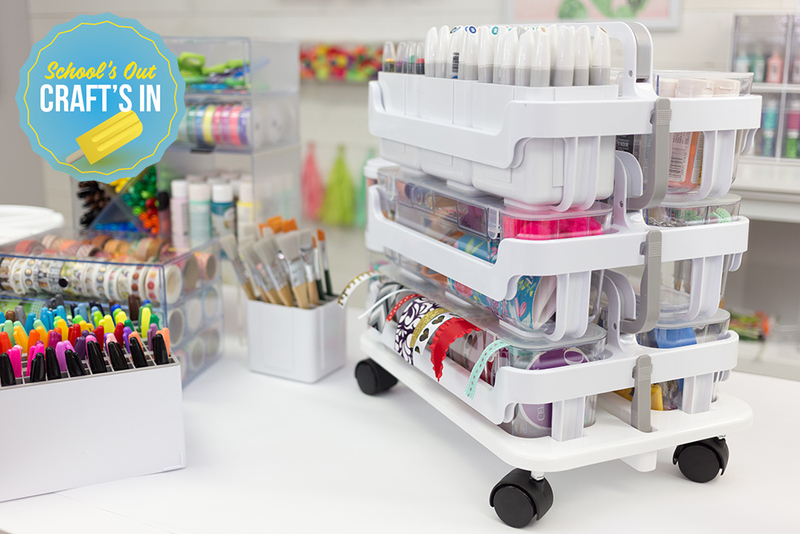 Tryazon is now accepting hosts for a Deflecto craft storage house party. All you need to do is pick some of your favorite crafts to get started and show the kids how easy it is to use, store and get creative with Deflecto storage products. 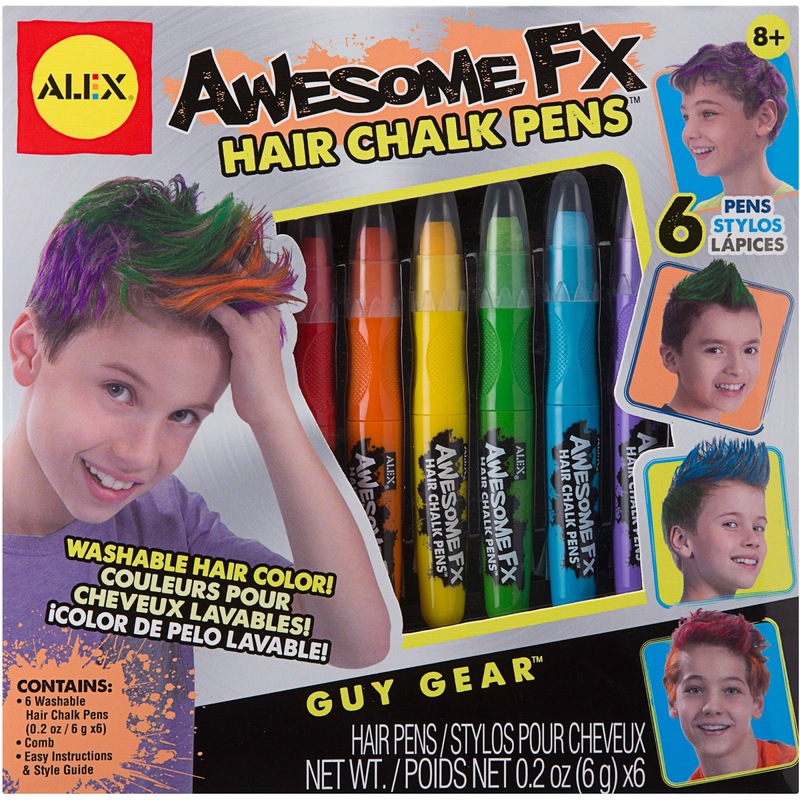 Tryazon will select 100 hosts for this opportunity. Those chosen will receive a party pack with various organizers that make crafting easy to showcase and sample with friends and family! Kohls currently has several Disney t-shirts for the whole family on sale including men’s, women’s, juniors, toddlers and baby. The shirts are now on sale for $8.99-$9.99 (regularly $16-$20). Use coupon code BASKET for a 20% off discount bringing the cost down to $7.19-$7.99. If you are a Kohls credit card holder use coupon code BASKET30 for an extra 30% off bringing the cost down to $6.29-$6.99 and use code APRMVCFREE for free shipping. 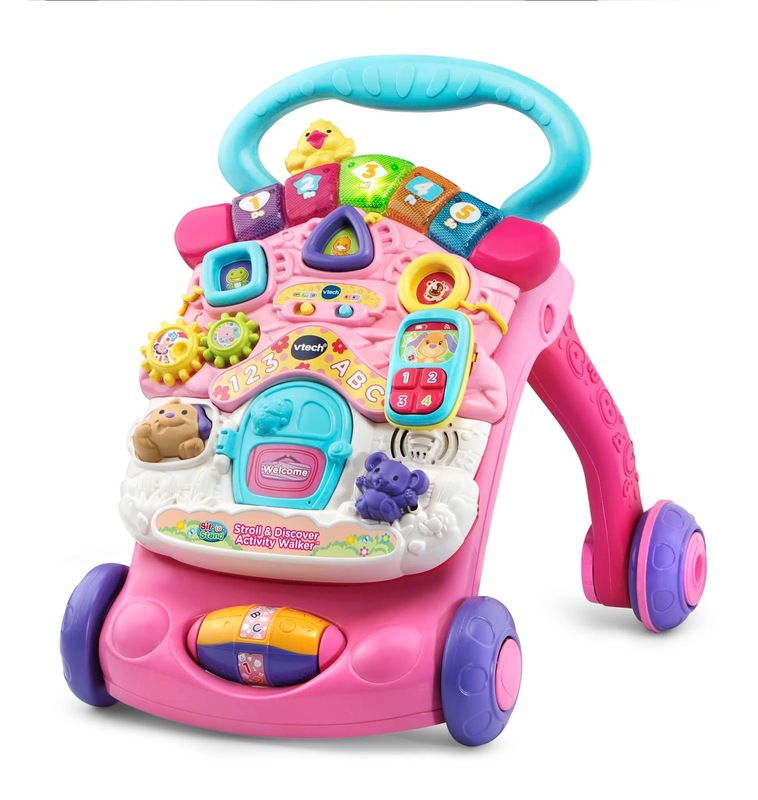 Walmart has the VTech Stroll & Discover Activity Walker on sale for $24.99, down from $49.99. 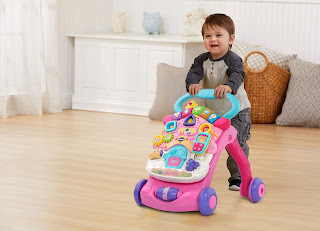 From floor play to first steps, the Stroll & Discover Activity Walker grows with your little one. The easy-to-remove activity panel is great for floor play and is packed with features and the legs fold for easy storage. 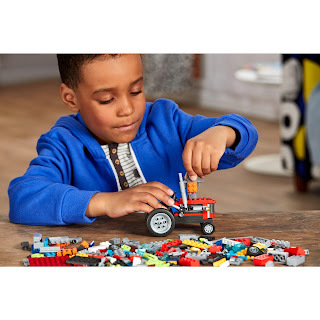 Five light-up piano keys introduce colors and numbers, while spinning gears and a removable cell phone help develop fine motor skills. 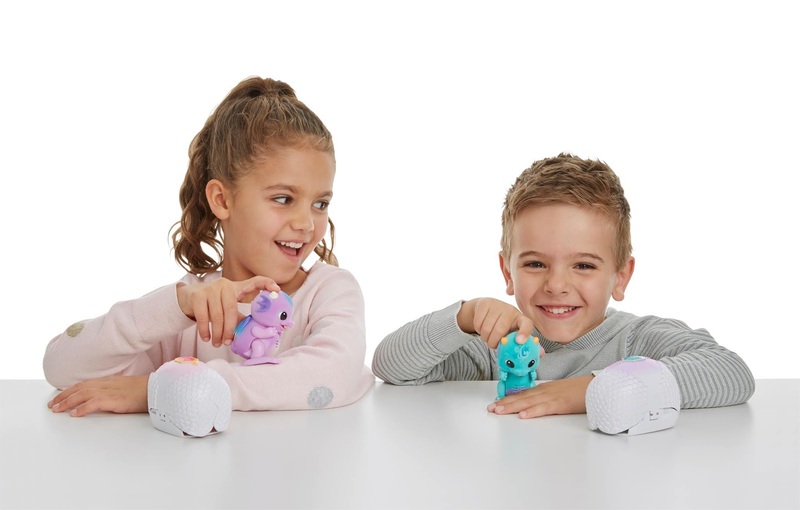 Meet six friendly animals by inserting the three shape sorter pieces, pressing the puppy button, sliding the mouse or batting the bird to hear their unique voices and sounds. Walmart has the Paw Patrol Super Pup Rubble's Crane vehicle and figure on sale for $6.49, down from $12.99. 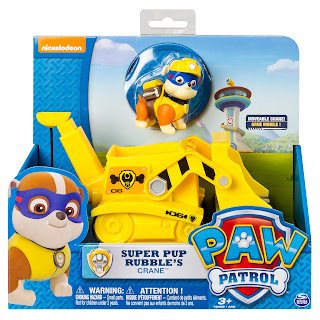 This pup and vehicle combination is loaded with Adventure Bay action! 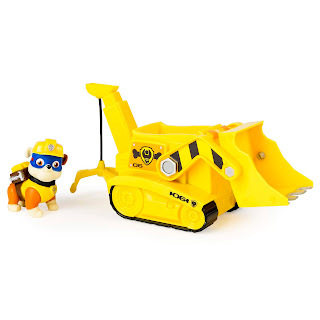 Go high up with the Crane and scoop up the pieces of scrap as Rubble rides inside. With real working treads, Rubble’s Diggin’ Crane Vehicle gets him where he needs to go. 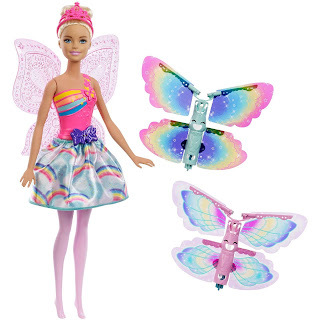 Walmart has the Barbie Dreamtopia Flying Wings Fairy Doll on sale for $12.12, down from $19.19. 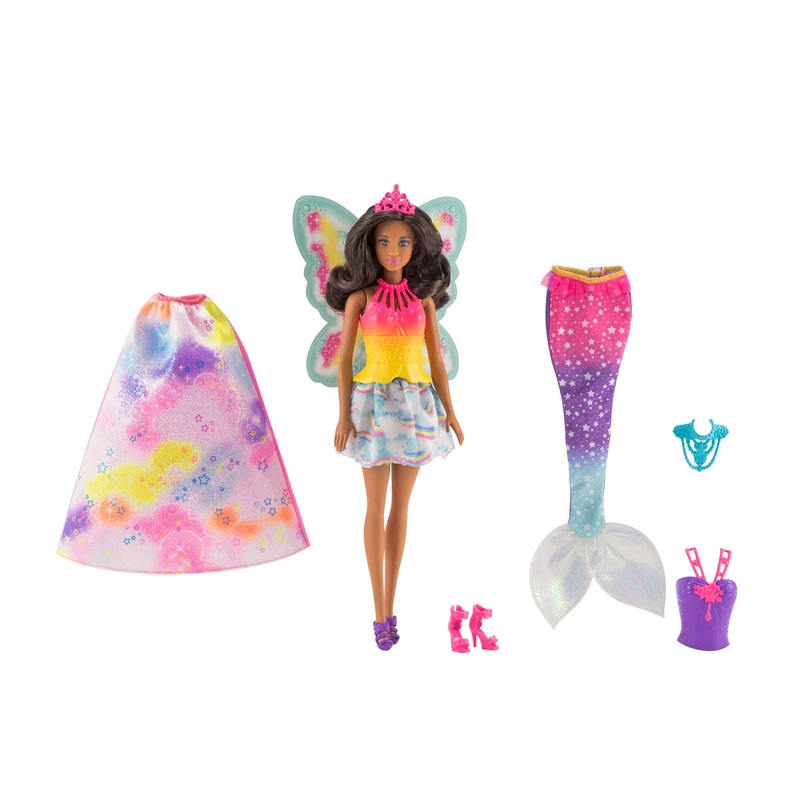 Also on sale is the Barbie Dreamtopia Barbie Doll with 3 Fairytale Costumes for $11.73, down from $18.84. 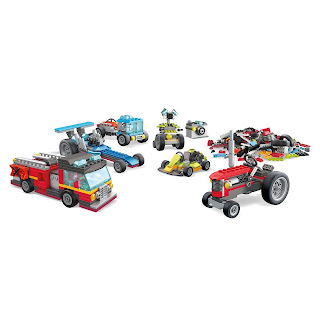 Walmart has the Boxy Girls Jumbo Crate on sale for $19.94, down from $39.99. Each Big Box comes with 2 surprise Boxy Girls and 28 shipping boxes to unbox! Unbox tons of makeup, shoes, clothes, bags, jewelry and so much more. Walmart has several Mega Construx Pokemon figures on sale for $9.99, down from $19.99. 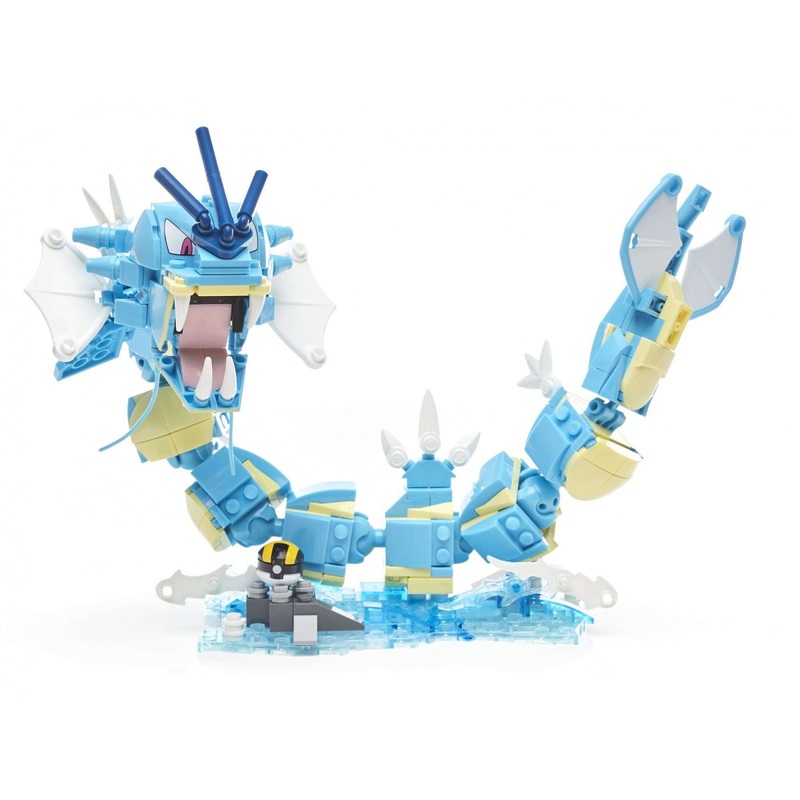 There is also a large Gyrados on sale for $19.68, down from $29.97 and Pikachu on sale for $26.99, down from $49.99. 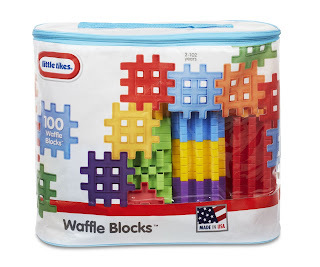 Walmart has the Little Tikes Waffle Blocks 100 piece bag on sale for $14.99, down from $29.99. 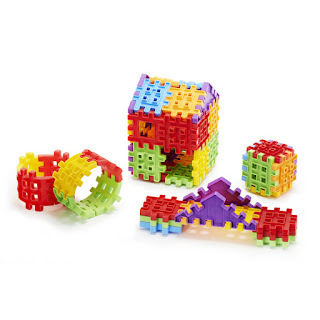 With Little Tikes Waffle Blocks, it's easy to get small hands building for real. Build a world of fun with the only easy-to-use construction system designed to connect in different ways allowing even more imaginative play. 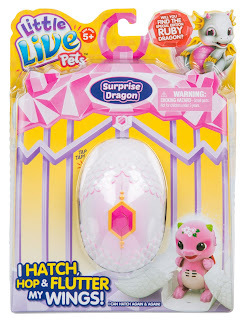 Walmart has the Little Live Pets Dragon Pink Gem on sale for $8.02, down from $14.27. Who will hatch out of your dragon egg? Little Live Pets Surprise Dragons are the cutest little fantasy pets you will meet! They are waiting to hatch out of their eggs and hop around! 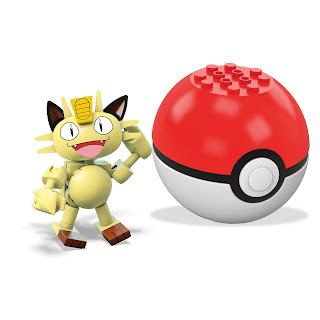 Hear them growl and tap inside their egg - you never know when they will hatch! When they appear they hop about and move their wings as they try to fly! 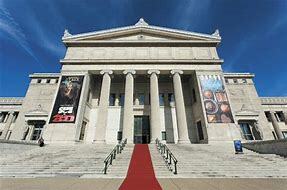 Place them back into their egg and guess when they will come out again. 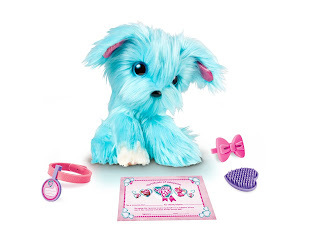 Walmart has Little Live Scruff-a-Luvs on sale for $12.40, down from $29.98. These unloved and abandoned pets are in need of your help! When buying your Scruff-a-Luv, they arrive as a sad ball of matted fur, but once you bathe them, dry them, brush them and love them, you will discover what kind of pet they really are and reveal their true beauty. 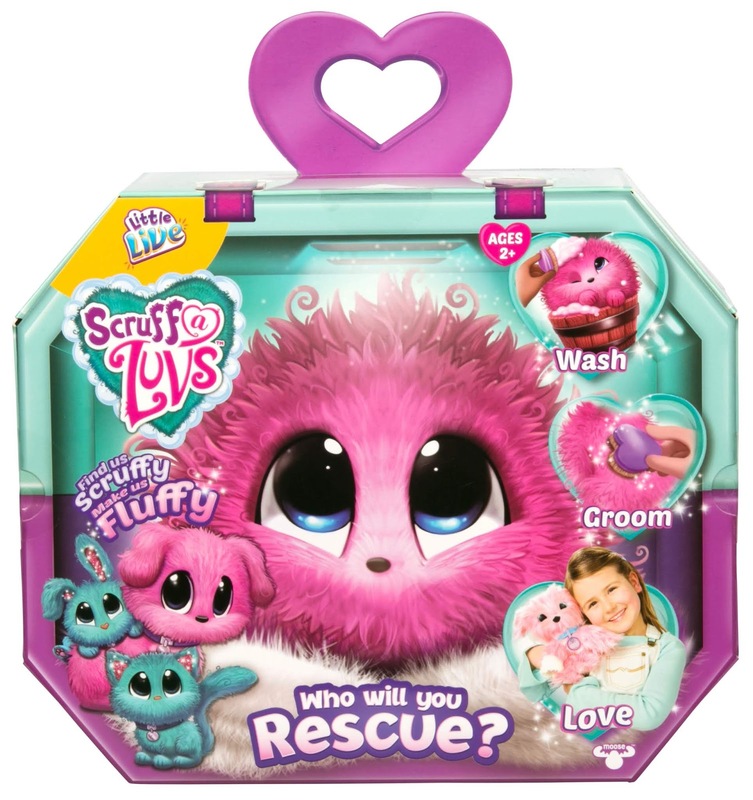 Just like real pets, Scruff-a-Luvs love to be washed and groomed. The more time you spend caring for them, the cuter they become. 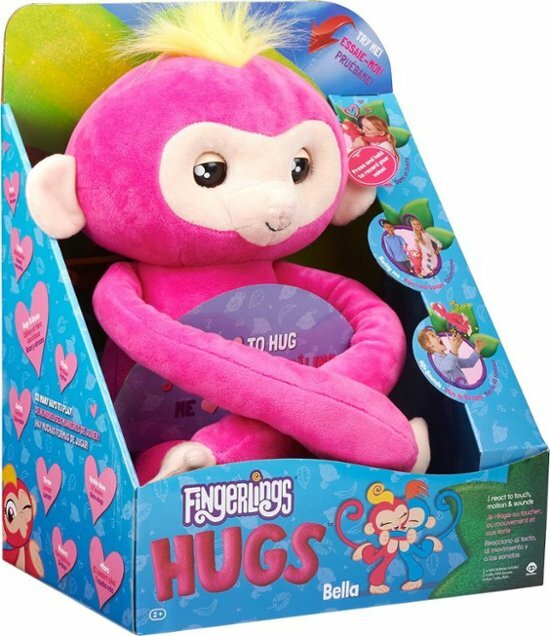 Walmart has the pink monkey fingerling hug on sale for $9.97, down from $29.84. 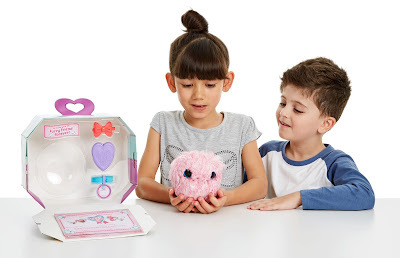 Meet Fingerlings HUGS - they’re softies when it comes to affection! 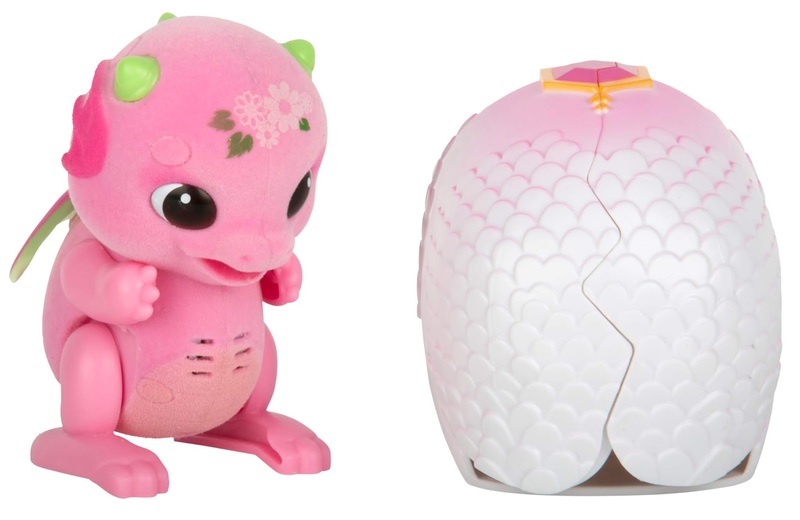 Their long arms are perfect for big hugs and these cuddle monkeys and unicorns never want to let you go! It's all about that Main Squeeze Fingerlings feeling. Swing them, pet them, and rock them to sleep, or give them a kiss and watch them kiss you back!! Record what you say and watch them repeat it back in funny ways. 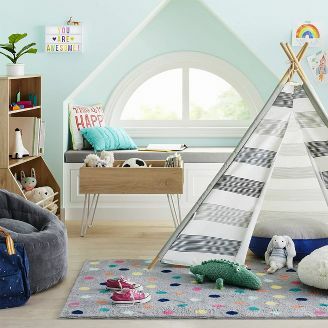 Today only Target is offering 30% off kids home items. There are more than 3500 items included in this sale including bedding, bath decor and towels, furniture, storage, dining sets, and much more. 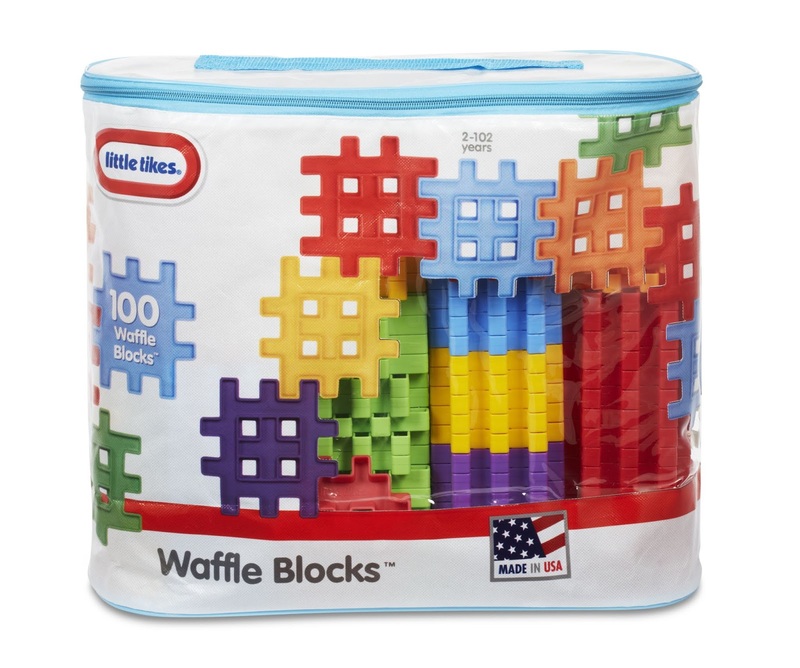 Target has kids Pillowfort weighted blankets on sale for $34.99, down from $49.99 available in blue, grey and pink. The 6lb Weighted Throw Blanket from Pillowfort is like giving your child a warm hug. The weight applies deep pressure to help promote a calming and relaxing feeling, for quiet time, relaxation or sleep. This solid throw features a waterproof shell that is plush fabric on one side and cool to touch on the reverse. Enter to win a family vacation to Myrtle Beach and a shopping spree for mom. Walmart has the Be Inspired Crazy Loom on sale for $6.95, down from $12.88. 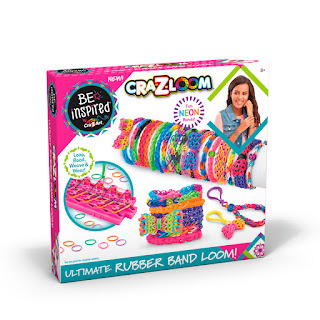 Be Inspired Crazy Loom Ultimate Rubber Band Loom By Cra-Z-Art! 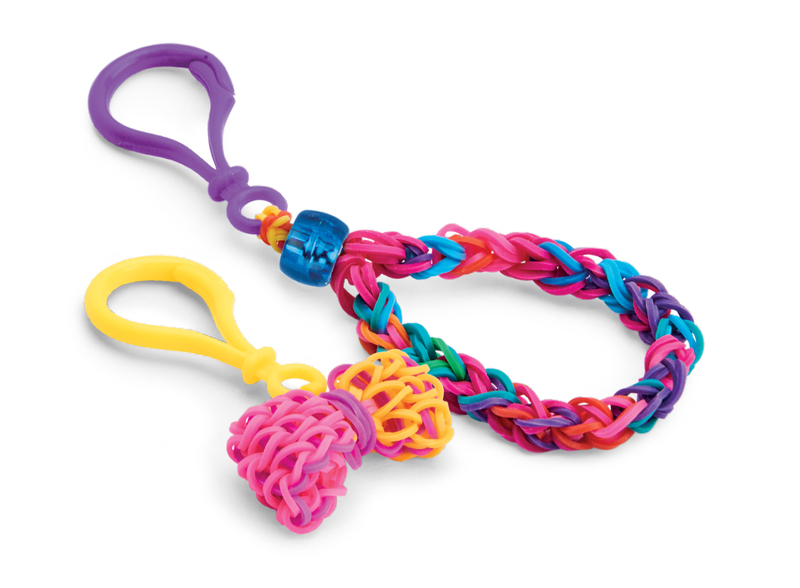 Rubberband Bracelet Maker allows you to Loop, Bead, Weave and wear Fun Neon Bands! Design and make colorful rubber band bracelets. 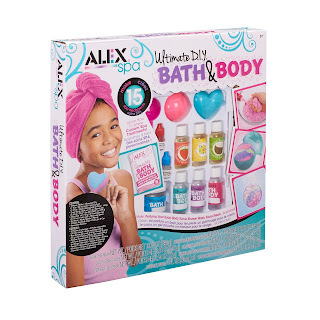 Walmart has the ALEX Spa Ultimate DIY Bath & Body Set on sale for $9.99, down from $29.99. 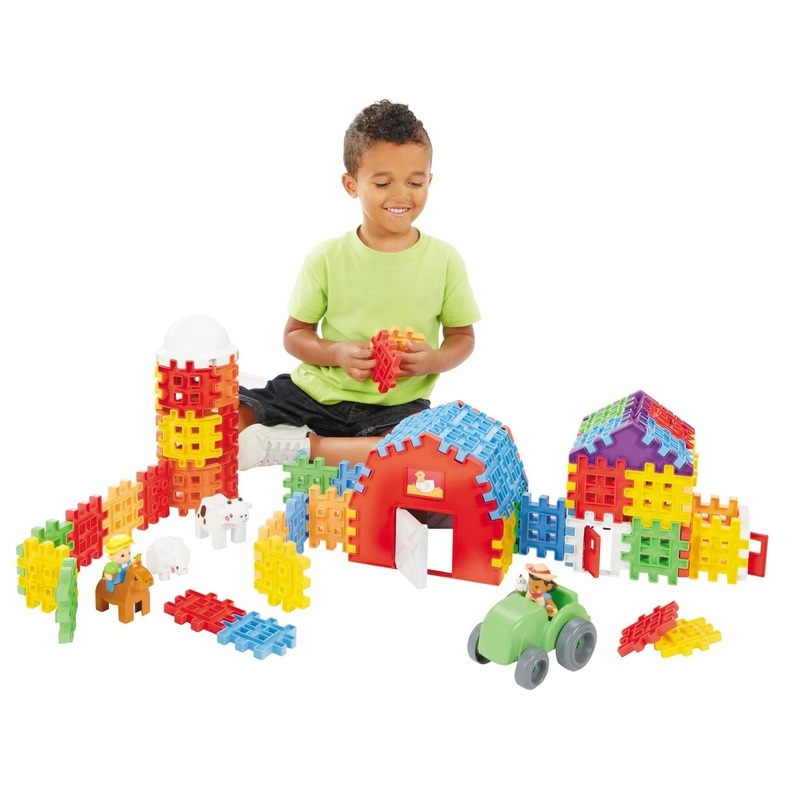 Walmart has the Little Tikes Waffle Blocks Farm on sale for $18.99, down from $26.99. Build a world of fun with Little Tikes Waffle Blocks, the only easy-to-use construction system designed to connect in different ways allowing even more imaginative play. 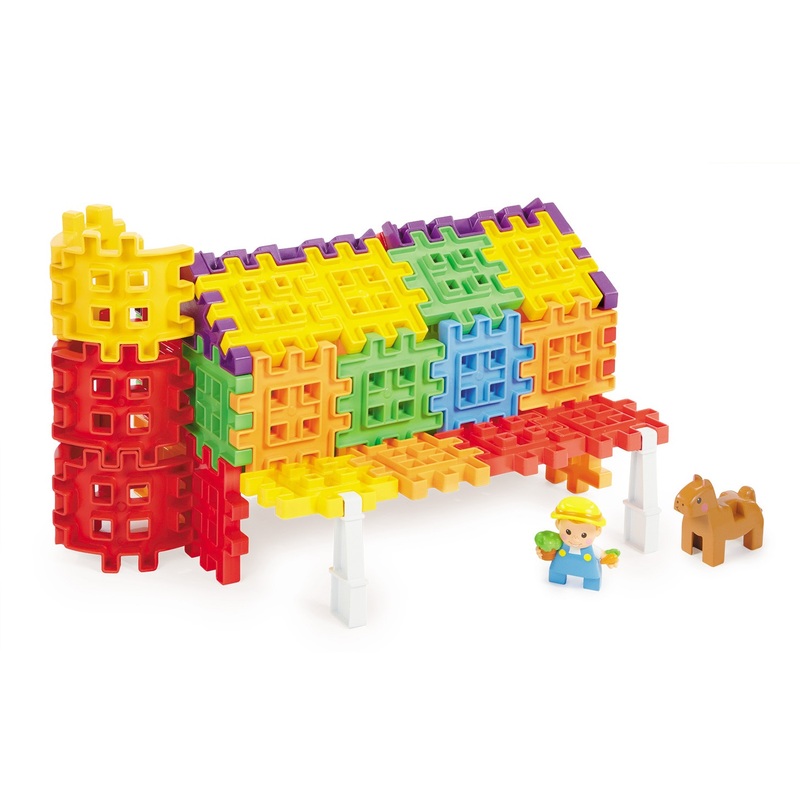 Just stack, lock, build and create! 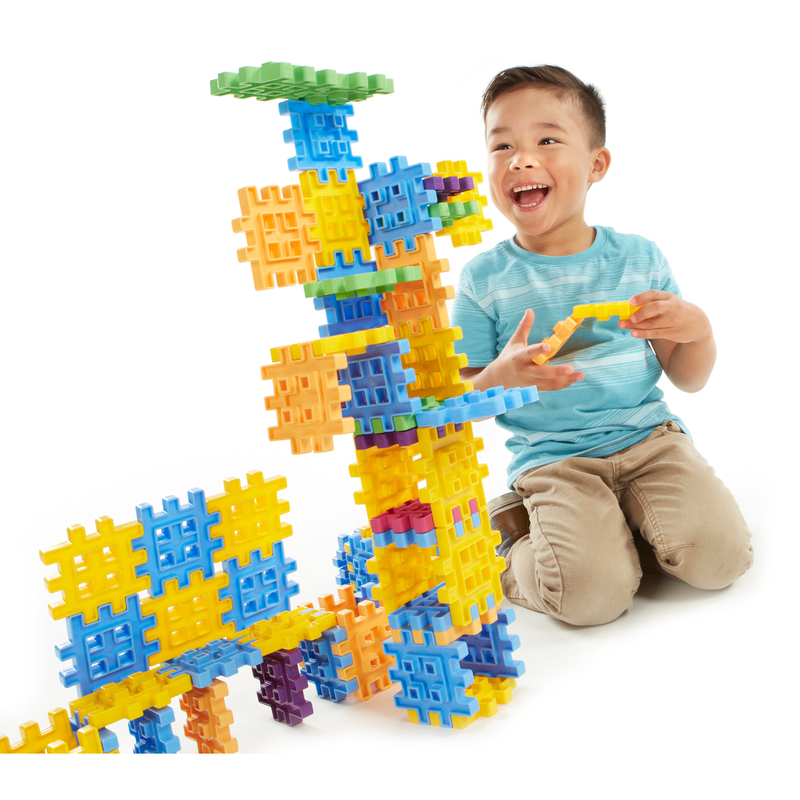 Explore endless possibilities with Waffle Blocks and their friendly figures, creating towering playsets, moving vehicles or anything your little one can imagine. 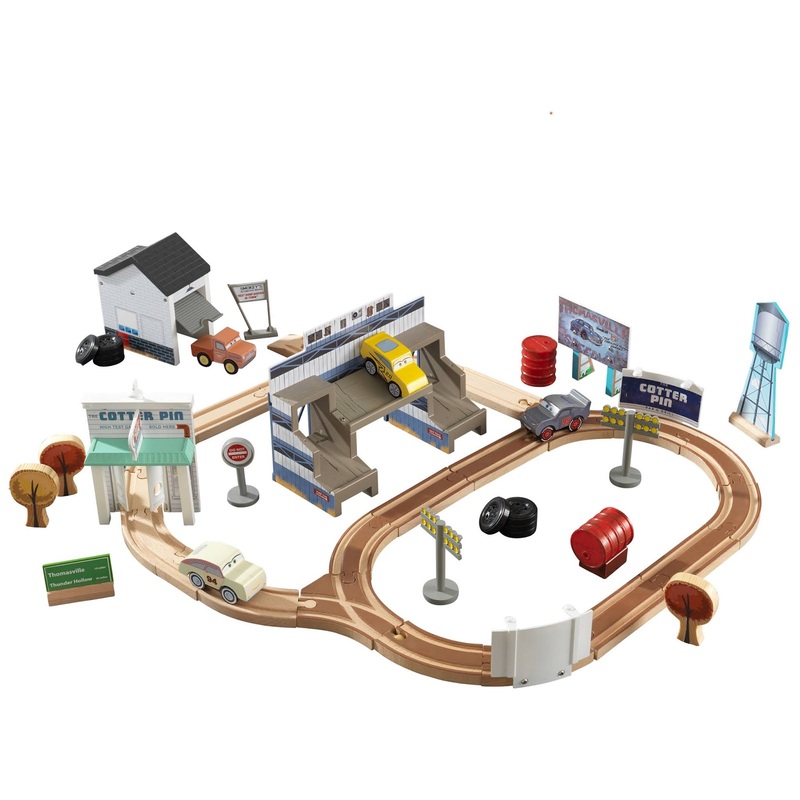 Walmart has the Disney Pixar Cars 3 50 Piece Thomasville Track Set on sale for $58.19, down from $179.99. 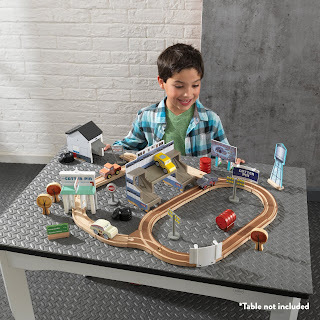 Enter the imaginative world of Disney Pixar Cars 3 with the Thomasville Track Set by KidKraft. With 50 pieces, this set includes track, scenery and four Cars 3 characters from Thomasville Speedway. 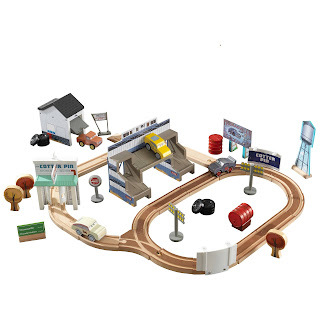 Cars glide around the oval racetrack, jockeying for position as onlookers park in the stadium seating.